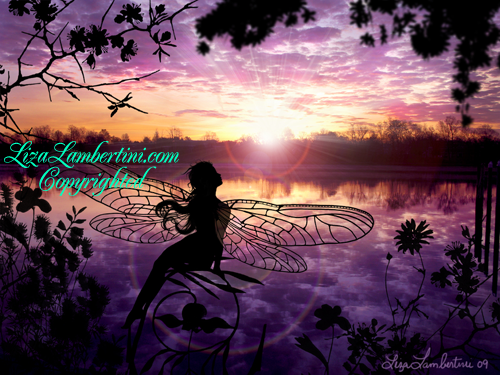 Every Morning and evening the fairies do something special for themselves. Serena sits atop the vine quietly looking up to the sky meditating, connecting and appreciating. Serena will sometimes sing or humm as she does this. Deep in connection Serena is filled with inner knowing, she is at peace. This is a moment of renewing herself in preparation for the day ahead. As appreciation fills her she will go about her day filled with inspiration and happiness. Serena understands how important it is to meditate and connect while the song of life fills her heart beating in harmony with the Earth Mother.